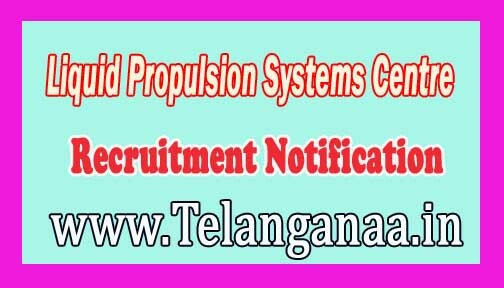 Liquid Propulsion Systems Centre job invites application for the post of 03 Catering Attendant ‘A’ for LPSC Units-located at Valiamala near Thiruvananthapuram and Bangalore online Apply Before 07 November 2016. Educational Qualification :- SSLC/SSC pass or equivalent. How to Apply LPSC Vacancy :- Interested Candidates may apply-Online through the website http://www.lpsc.gov.in and download Hard copy of Online application-form along with true copies of testimonials, certificates,-mark sheets and affixing a recent-passport size photograph on the application send to the Administrative Officer-(Recruitment), Liquid Propulson Systems Centre-(LPSC), Valiamala PO, Thiruvananthapuram-695547-on or before 07.11.2016.